ThinkTQ - Welcome Learn & Burn Customers! Home > Welcome > Welcome Learn & Burn Customers! Welcome Learn & Burn Customers! Thank you for purchasing Learn & Burn: Success Essentials. The MP3 CD in your package contained only a small part of your fabulous new program, so to get the rest of what you are entitled to, read on! 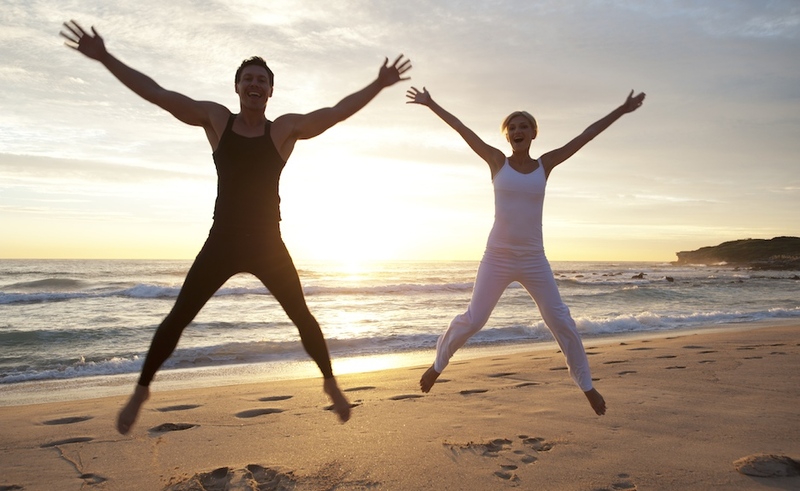 This program will give you a fabulous new starting point for the success you desire — encouragement, great information and the occasional "whack on the side of the head" to get you off your "but but buts" — to become the best YOU possible! 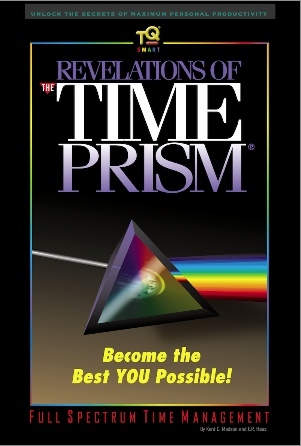 Simply complete your product registration below and you will receive your Serial Number, Bonus TQ training programs — The Secrets of The Time Prism and Achieve Success On Purpose along with our free, 132 page eBook edition of Revelations of The Time Prism. The TQ Download Center where you will find amazing resources for achieving personal and professional excellence, including various Time Management tools. In order to continue, you must be signed into your ThinkTQ.com account. Just enter the information below to create your membership. Click here to Sign In if you're already a registered member of ThinkTQ.com, receiving Todays TQ Daily Lessons In Excellence or if you purchased your Learn & Burn package directly from us. Please Note: To qualify, all required fields must be completed. Any information you provide -- here or anywhere on our site -- is 100% private and confidential. We never sell, rent, exchange or give our customer information to others. Period. Use of this site and all TQ Products, including The Learn & Burn Connection: Success Essentials, is subject to our Terms of Service/Use Agreement. By registering, you are agreeing to these terms and conditions.